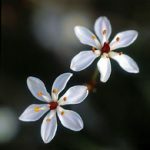 It’s wildflower season in the stunning region of Margaret River and now is your time to step into spring and enjoy these exquisite creations. 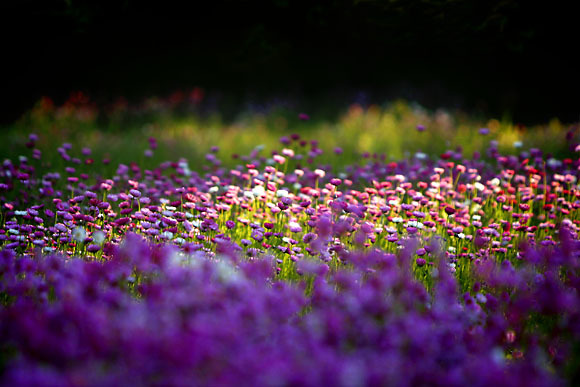 Soak up the diversity of nature on a guided wildflower tour. 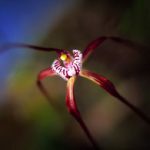 Margaret River – A Wildflower Hot Spot! 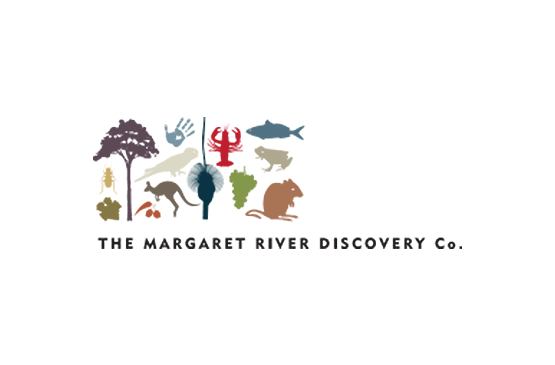 “Did you know the Margaret River region is one of only 34 internationally recognised biodiversity hotspots in the world? 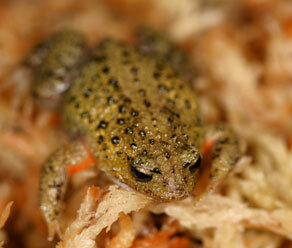 Biodiversity hotspots are rich in many different species of flora, but unfortunately, are under threat. Our particular south west hot spot boasts over 150 orchid species and some 2,500 wildflower species alone! 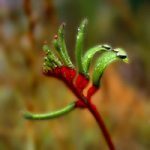 Extreme climate shifts and poor soils have promoted a unique specialisation of the south west’s plant species including banksia plants and kangaroo paws while our majestic Jarrah, Marri and Karri forests are three eucalyptus trees specific to this corner of Australia. 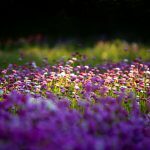 Experience these floral wonders on a fascinating guided tour followed by a wine tasting experience in a vineyard surrounded by wildflowers. $65 per person (2 hours).